Pingback: Top Five: Overlooked Movies (via Blah! Movie Edition) « Blah! Have only seen Shadow of the Vampire and Wonderboys. I don’t like them that much to put them on a list like this. In moviemaking communities (in Sweden at least) its a very higly acclaimed film especially among directors and cinematographers. Which film are you referring to? And I’d be interested to know which movies you would put on a list like this. Ah sorry! I referred to Shadow. At my first post I tried to figure out some but they were all really campy personal choices and hardly something you state as being overlooked in general. Hey, these are all my campy personal choices. That’s the fun of running your own blog. The five I picked were all films I consider to be excellent and were overlooked in some way, either critically or commercially. I’d certainly agree with Arlington Road. That was great. Arlington Road was extremely tense I can’t see my self watching it again, but a great thriller. Doesn’t hurt to have The Dude on board your movie. I haven’t watched any of them, but I usually like movies that most people don’t see or ridicule. Maybe you’ll like these then. All your films on the list (cant speak for May) feel like serious mainstream movies to the general public compared to Remo that would be considered a Rambo spoof crossed with MacGyver. Body Double feels like it never reached outside the movie community its a quite internal metafilm in that sense but still is a underrated master piece. Remo never recouped its budget costs, but it does have an impressive cult following. Body Double also performed poorly at the box office, but as a Brian De Palma movie, and his next after Scarface, could certainly be considered ‘mainstream’. Both these movies were overlooked too. I don’t think the term ‘mainstream’ negates that fact at all, and maybe even enhances it. Great choice on Wonder Boys. Grossly underrated film. It’s been a favourite of mine since I first saw it and rated in the top ten of the last decade in my recent top 50 list. Totally deserves to be there, too. It’s one of those movies I can watch over and over and never get bored. Thanks for commenting, Dan. Heading over to Top 10 Films for a browse. 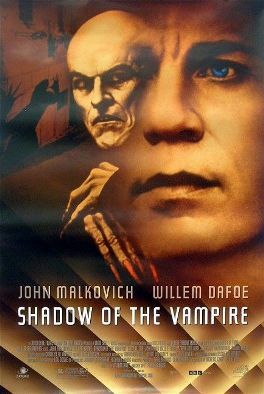 Shadow of the Vampire is great with its fantasy based tale on a classic film. Also, Dafoe is just perfect, and brings a lot of surprising comedy to the role. And sympathy too. Great performance, and just a great idea. Terrific choices here Richard. I put Wonder Boys on my Best Filsm of the Decade list. Kiss Kiss is totally sweet. I saw Shaw, and though the performances were top-notch, I didn’t think the movie was as engaging as it should have been…. 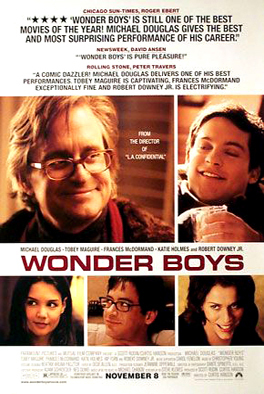 It seems like everyone who saw Wonder Boys loved it, but not enough people actually did see it. Shame. 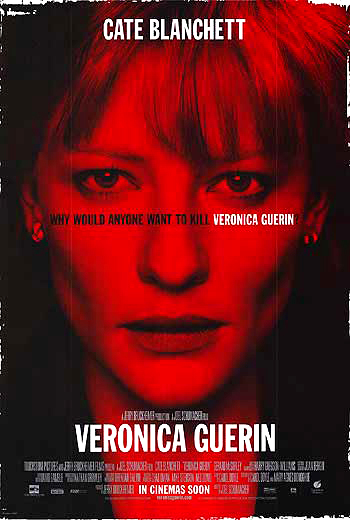 I love kiss kiss bang bang, veronica guerin, and may is my new favourite movie ( and Angela bettis is my new fave actress), but i havent seen the other two. I would have to add disco pigs to that list, and Me You and Everyone We Know, would round it out. I never saw Disco Pigs. I’ll add it to the list. 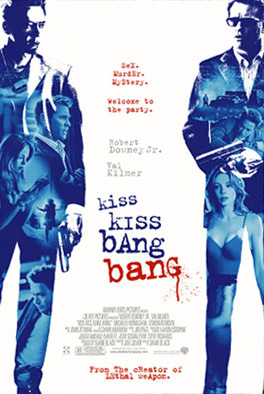 Watched Kiss, Kiss, Bang, Bang last night based on your recommendation. What a delight! I laughed out loud at least half a dozen times. The dialogue was awesome. Yay! Finally, I’m not the only person on the planet who watched it.